Need Gate Repair? Call Us Now! Gate Opener Replacement & Welding Repair! Call Us Today! Swing gate hinges are not the only parts welded on a gate. Rails can be welded too and so can any other iron component of your gate. 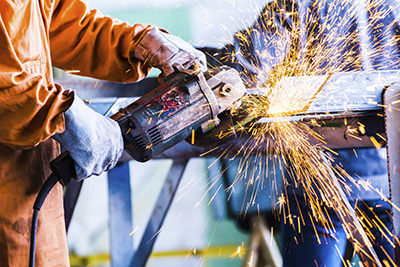 When it comes to professional welding services, you can trust our team. 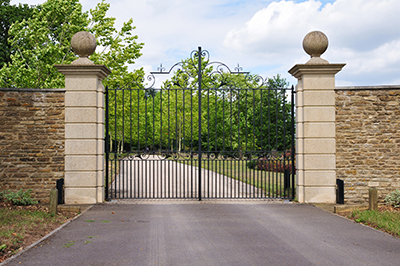 Whether you are planning to install new hinges, fix the existing ones or take care of some rail problems and some damage of your ornamental iron gates, our professionals guarantee outstanding work. We are experts in this job whether you need new installations or repairs. Let us take care of problems and rely on us to handle urgent issues as fast as possible. After so many years in the gate repair domain, hours of training and true dedication to our job, all our technicians promise is diligent work. Rest assured that the service takes place at the most convenient time for you and urgent problems are handled in a timely manner. The professionals of our business are ready to help you. If you need hinge welding repair, let us assist you today! With welding damaged due to accidents or natural wear and tear, the gate might not move as it should. We know how to take care of such damage and reinforce the welded-on parts. Our experience, abilities and dedication highlight the quality of our work and underline the fact that our company can help you effectively and within a very short time. Emergency gate hinge repair takes place as fast as possible and so is every other project meant to take care of urgent issues. When the existing welded parts are broken, trust us to fix the problem. You don't have to replace the entire panel just because a couple of rails have been broken. 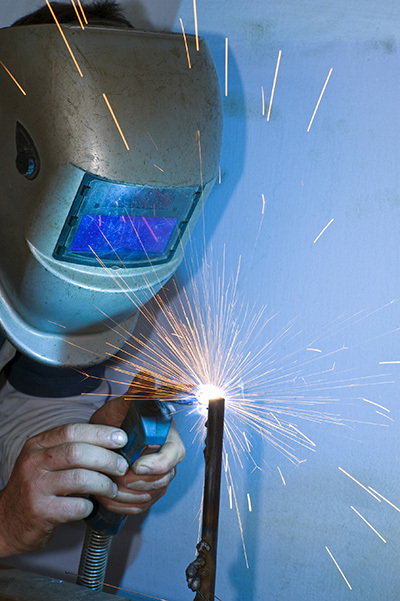 Simply trust our company's gate welding services and the professionalism of our experts to do the job right. All iron parts of the gate which are welded on and damaged today can be fixed with our welding repairs. Let us know of your problems and allow us to tell you how our company can help you with your wrought iron gates. If you want to make some modifications, which require welding work done, talk to our staff. 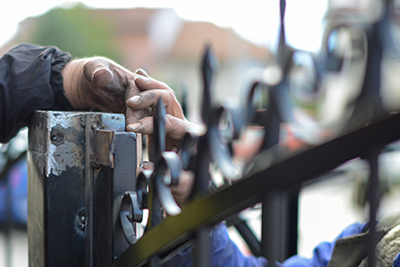 If you have problems with the balance of the gate and suspect welding damage, our technician can take a look, confirm your suspicions, make an evaluation and give you an estimate. What our company guarantees is fast assistance, accurate gate welding services and focused technicians. Don't hesitate to contact our team if you have questions! Call to schedule an appointment or to report urgent welding problems!